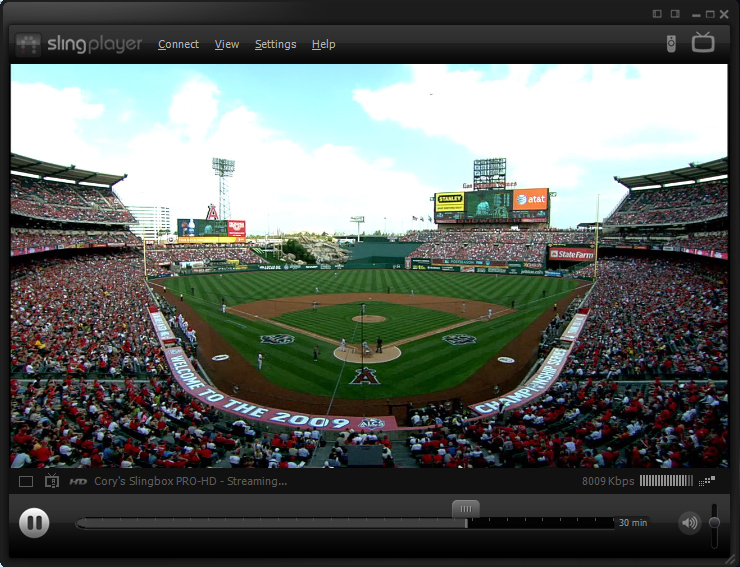 I got the sling box adapter from DISH as and employee, and this product is great! It's the best way to watch a game on the run. I can't wait for the Super bowl.